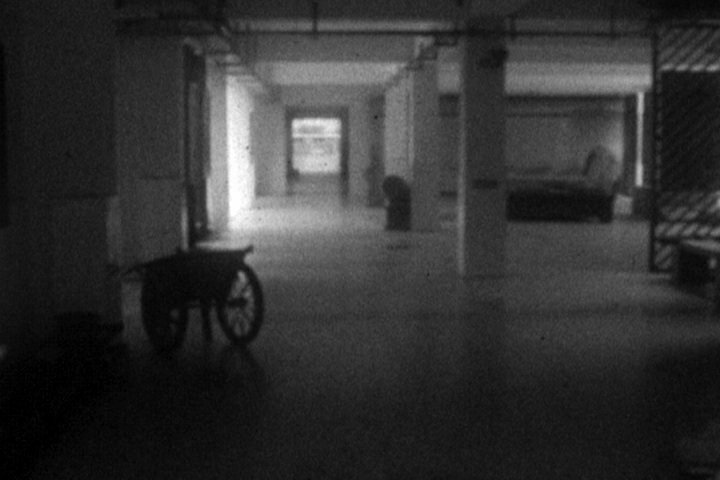 Chris H. Lynn is a filmmaker, sound artist, educator, and curator. 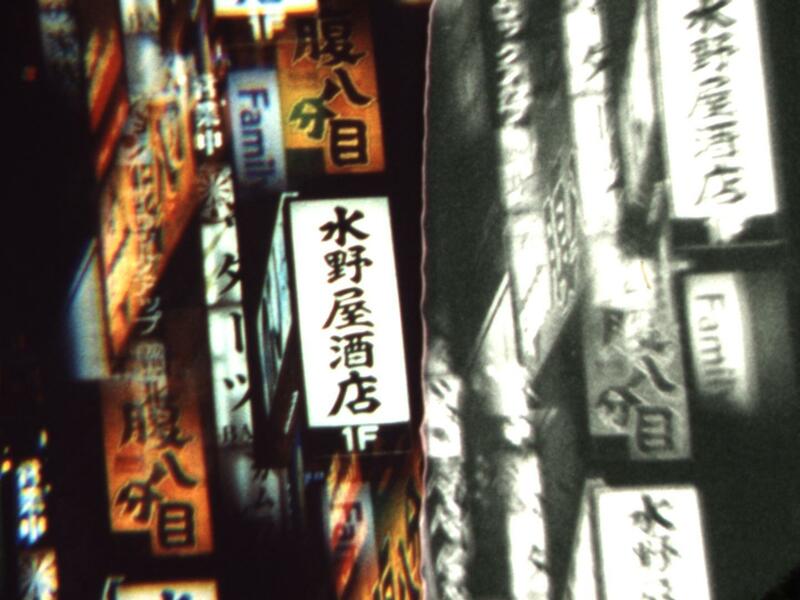 His digital images and super 8 films capture the subtle rhythms of light, movement, and sound in urban and rural landscapes. His work has been screened in a variety of venues, including the Corcoran Gallery of Art in Washington D.C, the BFI in London (UK), and the Anthology Film Archives in New York City. In addition, several of his films were added to the permanent collection of the International Streaming Festival in the Netherlands. 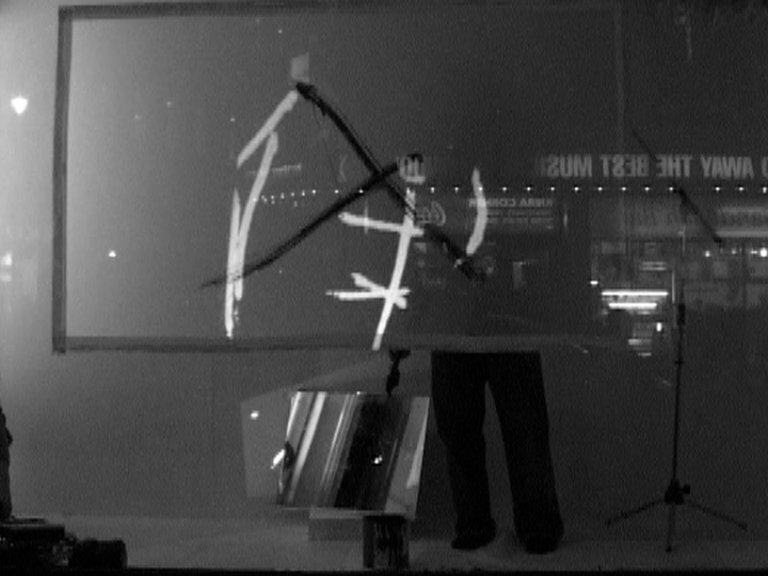 Live Super 8 film projected with field recordings. All sounds and images recorded in China, Switzerland, and France during the summer of 2014. 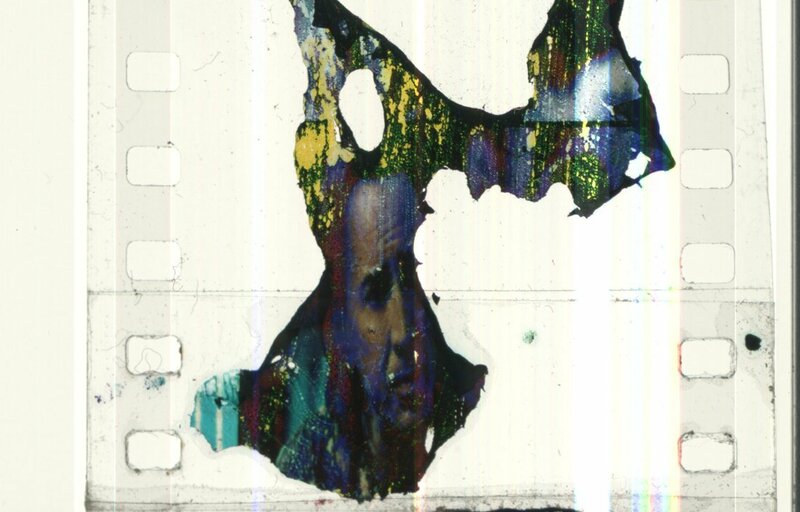 In collaboration with the Museum of Contemporary Canadian Art in Toronto (MOCCA), the Festival du nouveau cinéma presents the Lab evening welcoming with great joy the hybrid event VIDEODROME Tour for its 10th year anniversary. Mash-up, cut-up, video art and underground culture club collide to break boundaries between audience and artist. 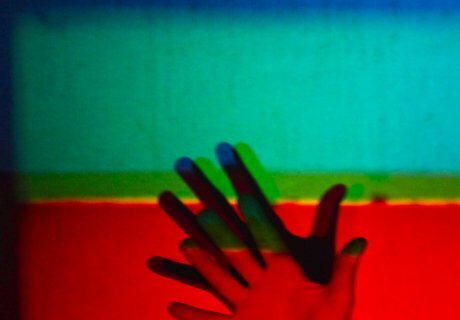 4 performers, Jubal Brown, NwodtleM, Ouananiche et Sarin, will create an intense audiovisual synesthesia during 3 hours. 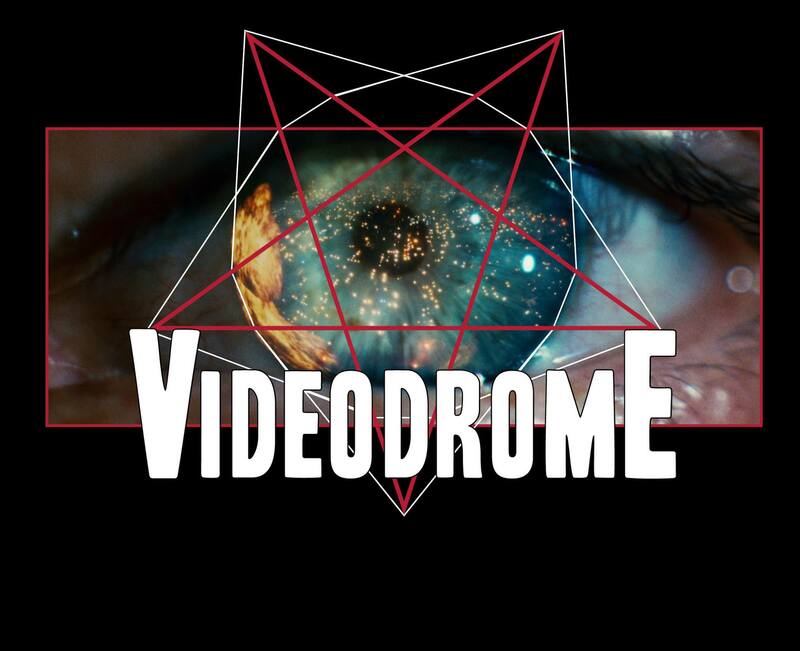 Videodrome will strive for televisionary excess and sensory overload. 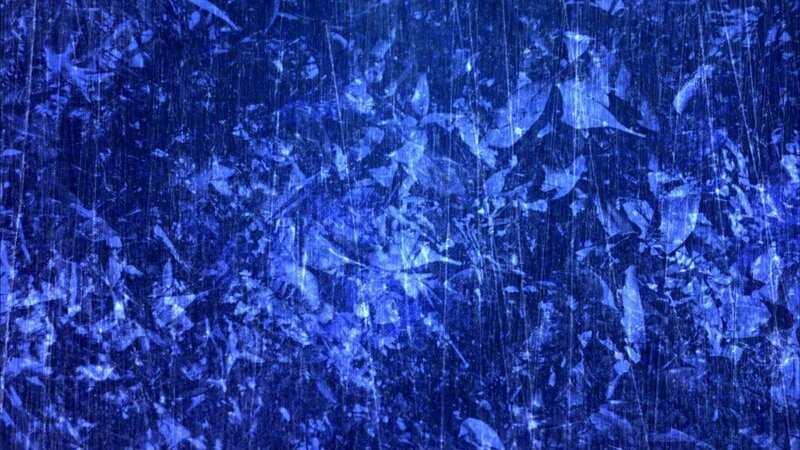 Preceded by the immersive SPACE NOISE performed by Japanese filmmaker Takashi Makino. 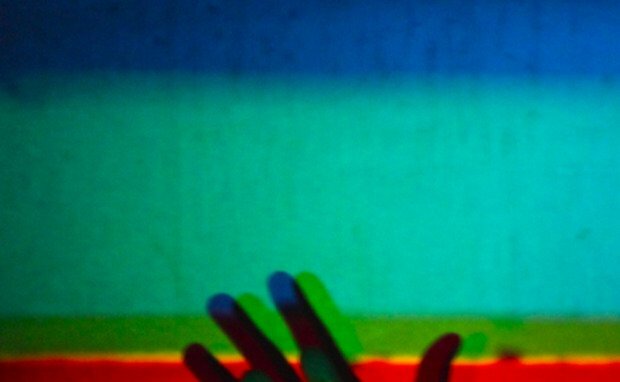 16mm and video projectors, live soundtrack, smoke machine and 3D glasses will allow the public to enter and experience a space filled with lights that give a physical presence to the images, well beyond the screen. See you on Friday, October 10, at Agora du coeur des sciences de l'UQAM, in Montréal (QC), from 8pm. The Festival du nouveau cinéma is pleased to annouce its Lab performance entitled The Criterion Collection. A series of glitch-based pieces delve into the worlds of iconic films and filmmakers that have made a marked impact on the aesthetic of Canadian composer Nicole Lizée. 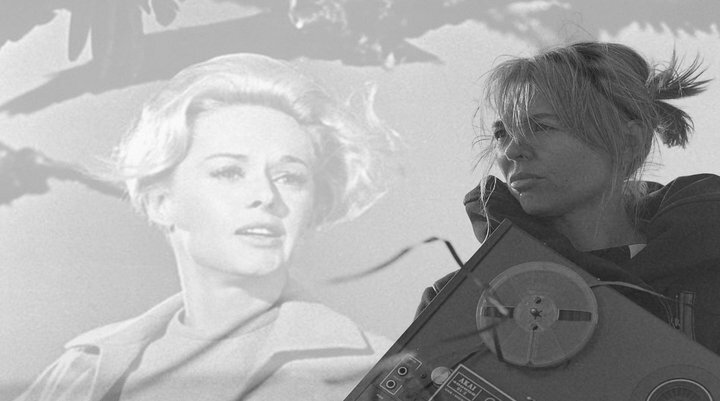 This performance combines extracts from her previous work, Hitchcock Études (2010), Behind the Sound of Music (2014), Kubrick Études (2013). 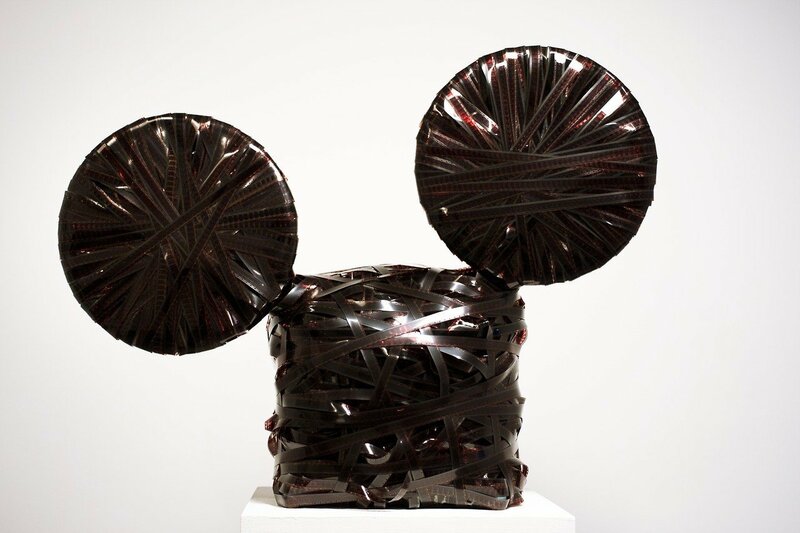 Each work is constructed around damaged and deconstructed audio and video - chewed and warped videocassettes. The resulting errors and imperfections are woven together to create a sonic landscape over which accompanying instrumental material - itself emulating the traits of broken or malfunctioning media - is performed live.